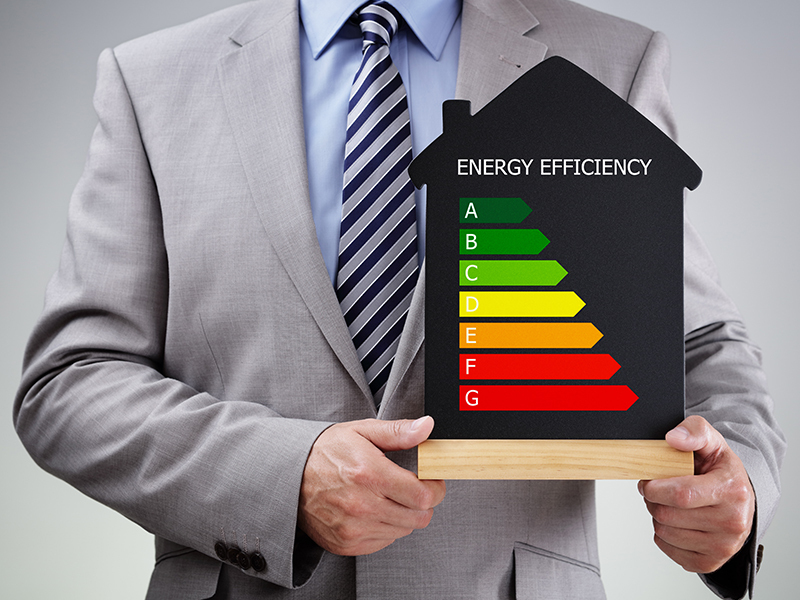 At Gareth Mills Estate Agents if you require an energy performance certificate this can be arranged in house for you. Please remember to sell or let your property you must have a commissioned EPC before the property can be marketed. In Scotland, you must display the EPC somewhere in the property, eg in the meter cupboard or next to the boiler. 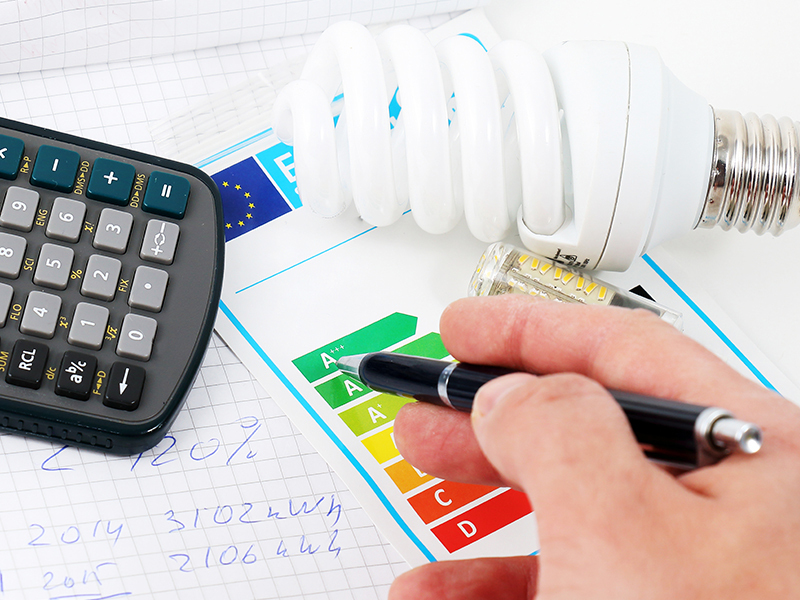 Information about a property's energy use and typical energy costs recommendations about how to reduce energy use and save money.